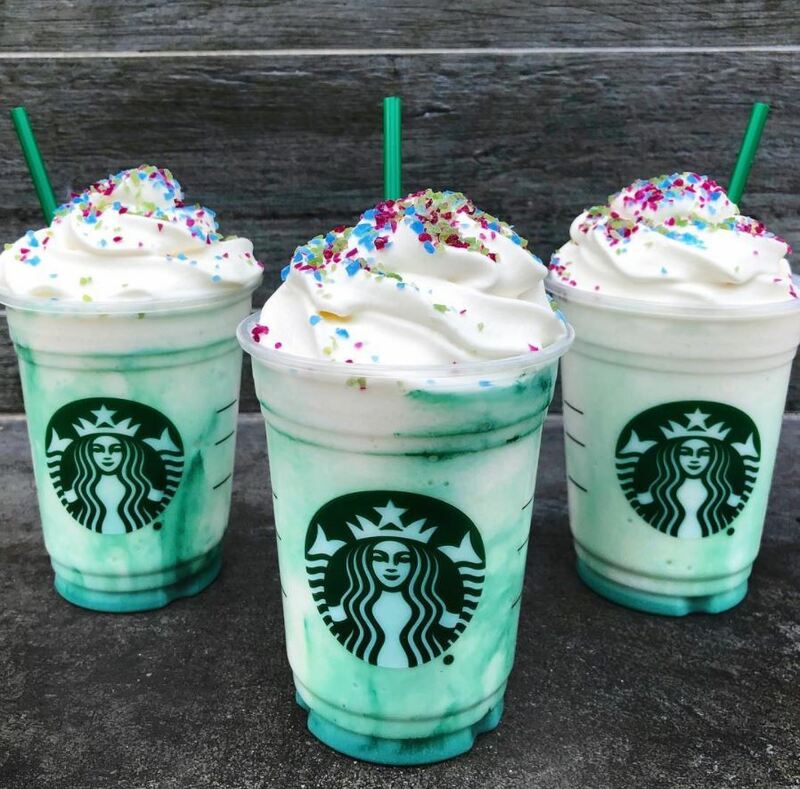 We see some magic and a delicious Frappuccino in your future! 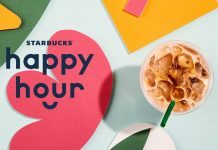 The Crystal Ball Frappuccino officially drops tomorrow, March 22nd and is available at participating Starbucks locations in the US and Canada for a limited time. 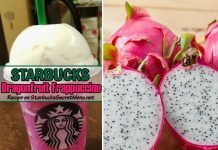 So what is this mystical beverage made of you ask? 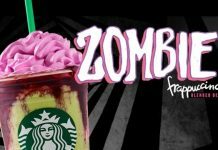 Topped with peach whipped cream and candy gem topping in your color choice of purple, blue or green. Top it with purple gems, aka “magic” where “wonder and exchantment are headed your way. Also owls”. Or choose blue gems, aka “adventure” where you “better pack a snack today. Maybe an umbrella”. 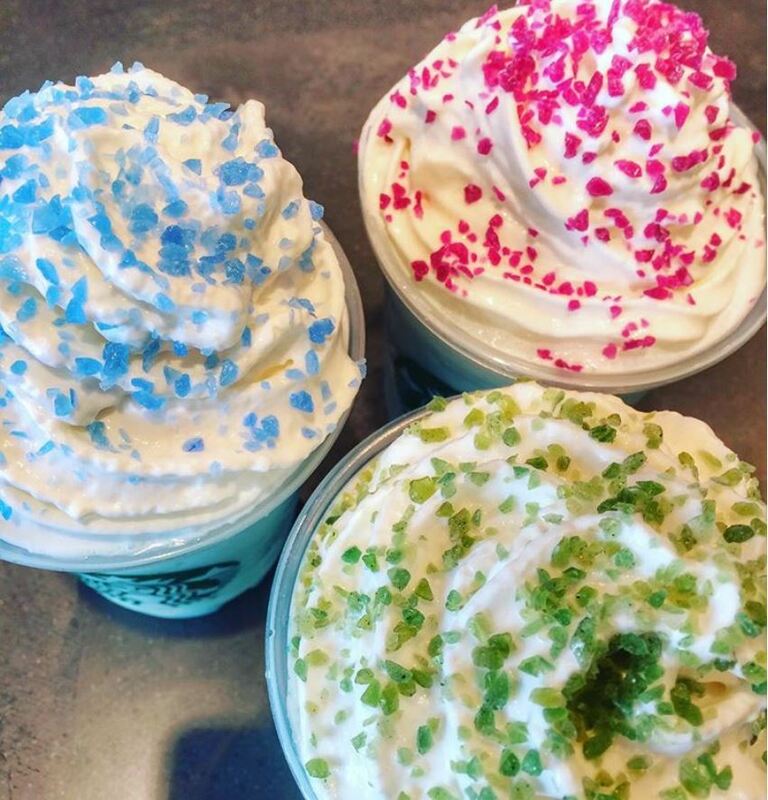 You can also top your Crystal Ball Frappuccino with green gems, aka “luck” so hopefully “wherever you go, good fortune will follow”. 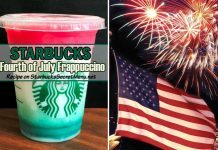 Whatever you choose, the Frappuccino is said to taste like peaches and cream with a little mystical pizzazz added in. So, are you after magic, adventure, or luck? You decide! 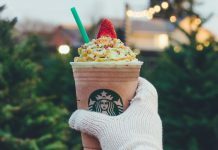 Officially, the mystical Frappuccino is available until March 26th or until supplies last. 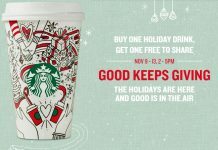 If you do end up a fan, we suggest trying that Starbucks in your area that never seems too busy, or perhaps that Starbucks that’s a little out of the way but gets much less foot traffic for the best chances of scoring one after the 26th. Sprinkles aka candy gems in beautiful bright blue, pink and purple. Get one or get all three! 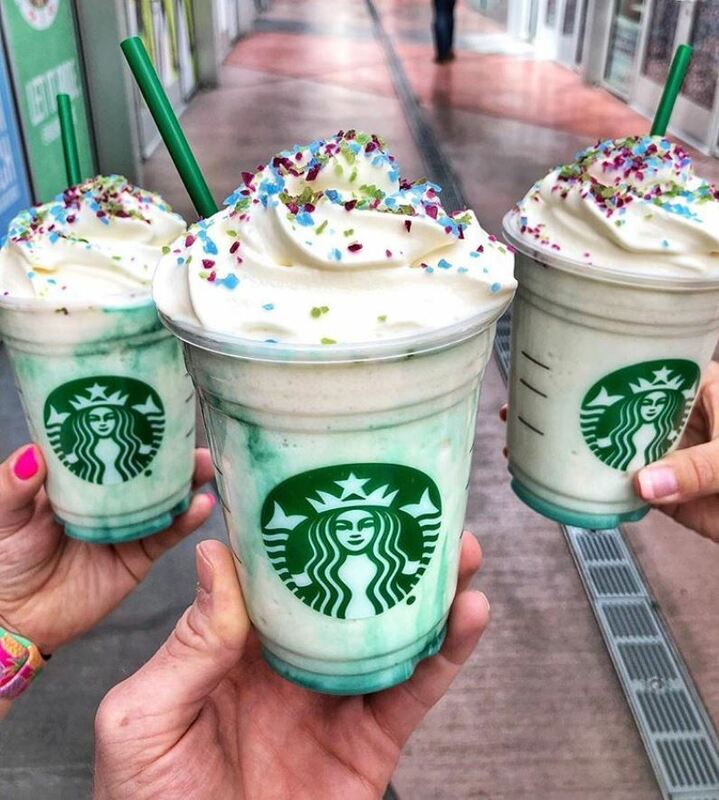 We see many Crystal Ball Frappuccino gracing Instagram feeds everywhere in the near future!